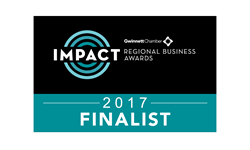 GDP Technologies was recognized as a finalist in the 2017 IMPACT Regional Business Awards in the Information Technology category. Presented by Contemporary Marketing and hosted by the Gwinnett Chamber of Commerce, the IMPACT Regional Business Awards recognize top organizations in leading industries that are “driving economic development and job creation, while enhancing our quality of life,” said Dr. Dan Kaufman, President and CEO of the Gwinnett Chamber. This is the third consecutive year for the IMPACT Regional Business Awards, with over 500 nominations for the various categories. The selected emcee for the event, Shiba Russell, co-anchor of 11Alive, recognized 135 organizations as finalists and winners at a luncheon on Wednesday, May 10 at the INFINITE ENERGY FORUM. GDP Technologies was recognized as a finalist in the Information Technology sector for the third year in a row, after winning the overall award in this category in 2016. Since taking home the award in 2016, GDP Technologies has grown more than 20% in the Atlanta market. “We are honored to be recognized as a finalist for the third year in a row. All of the nominees are outstanding, to repeatedly be recognized among the best of the best is a tribute to our values, employees and clients. 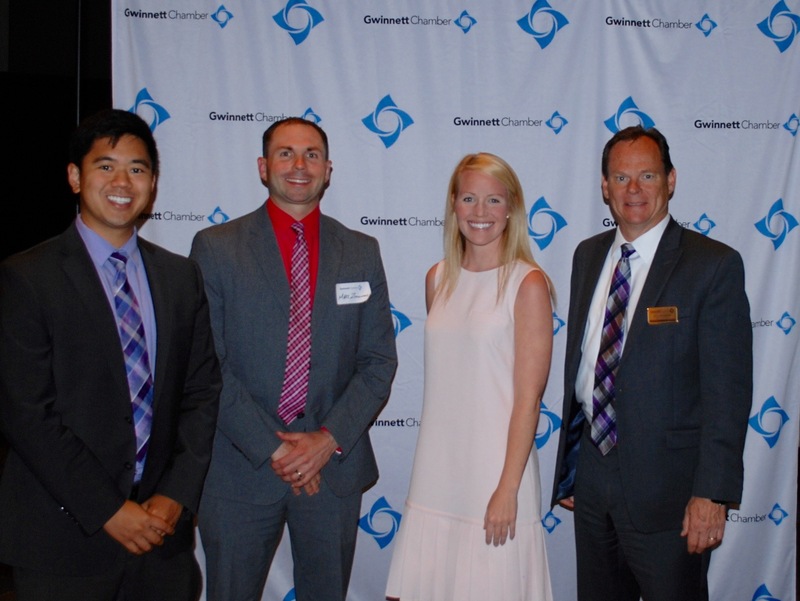 When your daily commitment to employee growth, client satisfaction and the community are acknowledged, you want to continue down that path,” said John Schweizer, President and CEO of GDP Technologies. GDP Technologies is Georgia’s largest and most respected consulting firm, specializing in assisting local companies to optimize their office workflow by streamlining and modernizing their technology infrastructure. GDP has been serving companies in Georgia for over 40 years with award-winning expertise in Copier, Printer, Managed Print, Managed IT Solutions and Wide Format. GDP Technologies is Georgia’s leading office technology consultant and has been contributing to the Gwinnett Community for over 16 years.